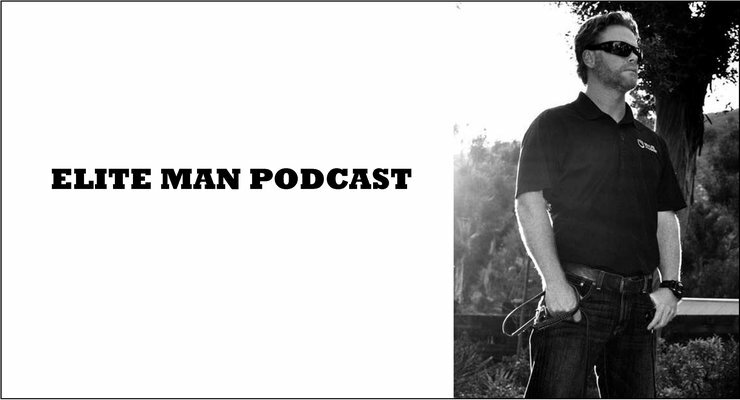 Eric Davis, former Navy Seal and Navy Seal Sniper Instructor, current high-performance trainer and coach, and author of the book “Raising Men,” joins our show in this special episode of the Elite Man Podcast! In today’s episode Eric talks about his incredibly challenging but rewarding career as a Navy Seal. He covers the tough training conditions, the obstacles and missions he had to face, the stress he had to endure, and how he was not only able to survive, but actually thrive in this environment. Eric breaks down the mindset, determination, and flow state he taught himself to enter to perform at his best and propel him to massive success both in and outside of the military. If you’re wondering what it’s like being a part of the most elite group of badass men on the planet and how you can develop some of the most important mental characteristics of these men, check this episode out now!